LONDON (AP) — Iceland’s president on Wednesday asked the center-right Independence Party to form a government after it won the biggest share of votes in the country’s election. President Gudni Th. 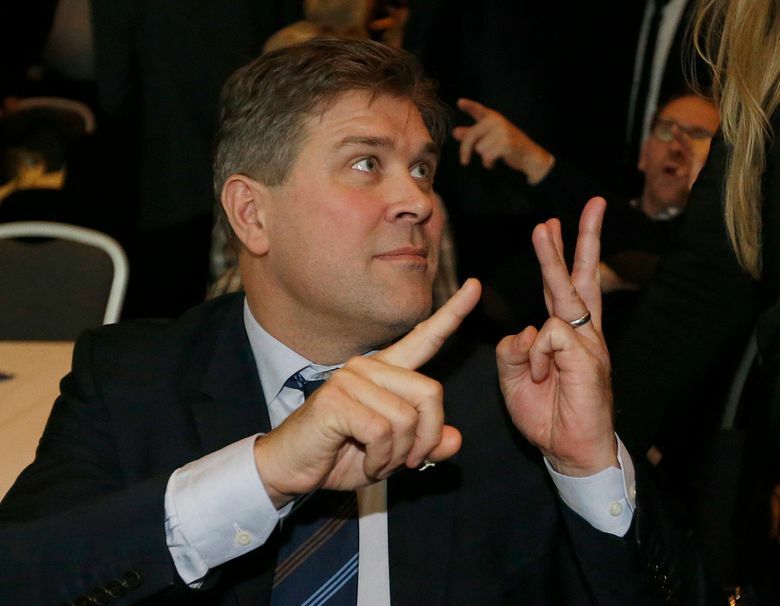 Johannessson said giving a mandate to Independence Party chairman Bjarni Benediktsson was the “most viable option” for getting a stable government for the Atlantic island nation.The Independence Party — half of a coalition that has governed since 2013 — won 21 of 63 parliament seats in Saturday’s election and will need coalition partners to assemble the 32 seats needed to govern. It could seek support from the conservative Progressive Party or the centrist Regeneration party — though there is no guarantee of success. The president’s office said Johannessson had asked Benediktsson to report by Monday on the progress of his coalition talks. Iceland is a volcanic island near the Arctic Circle with a population of 320,000. It suffered years of economic upheaval after the country’s debt-swollen banks collapsed during the 2008 global financial crisis. Saturday’s election was called after then-Prime Minister Sigmundur David Gunnlaugsson resigned in April during protests over his offshore holdings, revealed in the Panama Papers leak. Gunnlaugsson’s Progressive Party was the election’s biggest casualty, losing more than half its seats in Iceland’s parliament, the Althingi. Prime Minister Sigurdur Ingi Johannsson of the Progressive Party resigned Sunday to make way for a new government. The election saw 29 percent of voters rally behind the Independence Party, which promised economic stability. It also produced increased seat numbers for the Left-Green Movement and the anti-authoritarian Pirate Party. The Pirate Party, which tripled its vote and won 10 seats, has ruled out working with the Independents.